Raghurajpur is a notable exemplar on India’s remarkable cultural map. A village quietly preserving artistic traditions, it’s creditably managed to keep winds of change at bay to a large extent from affecting its creative output. Walk down the parallel twin lanes of the village and inside every residence an artist can be seen busy at work. In fact, almost all homes boast of a national award winner. This, despite the niggling struggles of everyday life and decline in patronage. About 14 km from the coastal pilgrimage town of Puri, Raghurajpur has been in tourist limelight for over two decades. The village, nonetheless, has for several centuries been a keeper of Odisha’s time-honoured form of painting, the Pattachitra or cloth scrolls. 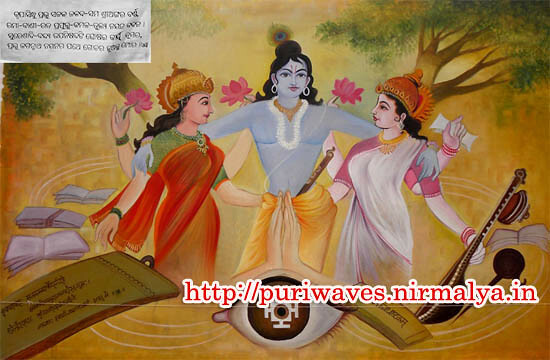 Conventionally, cloth or patta, after special treatment with natural material, transforms into a canvas for painting episodes from Lord Jagannath’s life, representations from the epics and assorted mythological legends. The patta, which adorns homes these days, is customarily used as a backdrop to the deities. 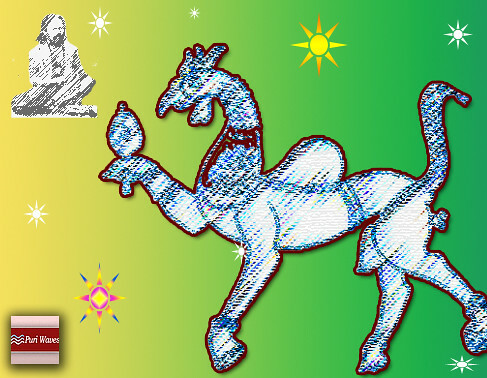 The village also specialises in the skillful art of Tal-Pattachitra or engraving on palm leaf. 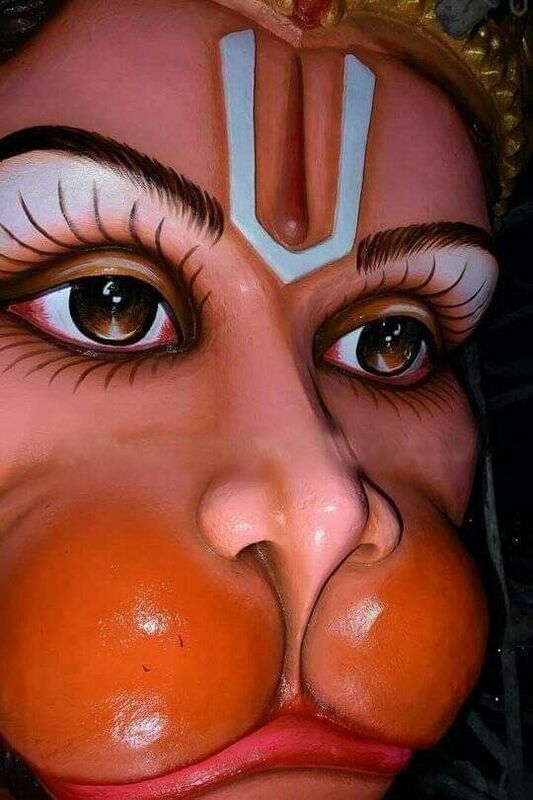 Among other unique expressions nurtured here are painting the ‘Jagannath’ triad on tender coconut and making wood idols. Artistic license and the need to cater to a new clientele regularly give birth to innovations which are further honed with encouragement from handicraft promoters. The past few seasons have seen these village studios experimenting on a variety of medium, some attention-grabbing ones being glass bottle and betel nut. Besides craft, Raghurajpur is also considered the centre of excellence for the Gotipua dance form. Its most celebrated son, though, is Odissi maestro Guru Kelucharan Mohapatra. I returned to the craft village recently after a long gap. Traveller friends had mentioned that commerce and competition had lowered standards and corrupted its atmosphere. So, I expected a decline in artistic brilliance, but was happy to be proved wrong. Yes, the village is aware of self-promotion and artists chase visitors who they see as prospective buyers; the artisans will ‘manufacture’ as per demand; the youth here is updated on technology; and unfortunately the glory days of ‘model heritage village’ seem to have evaporated as a sense of degradation meets the eye. But scratch the surface and the real wealth shines through. They say the world is about the survival of the fittest. What I felt after my visit was that the fittest had survived. And the survivor was Raghurajpur’s art. It was matchless! Definitely a class apart from all I had seen in its genre. And the most endearing was the simplicity of lifestyle artists still maintained. The sheer variety of art here has remained stupendous and every visit can throw up a discovery. This time around I learnt about the Badhia painting, amongst the most primitive forms of Pattachitra. It was at the homes of award winning artists Sasmita Moharana and Brandhaban Swain that I got to view the Badhia. Swain in fact had a Badhia mural which he claimed was painted by his late father. 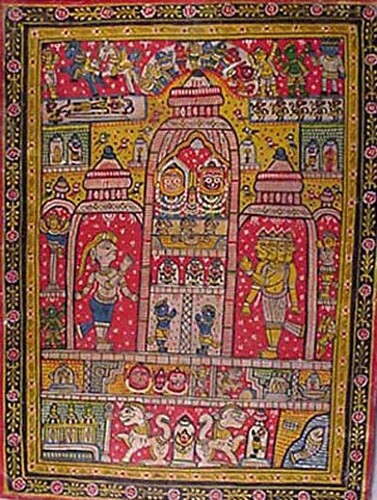 The Badhia is essentially a grid depiction of the Jagannath Temple and its numerous customs. 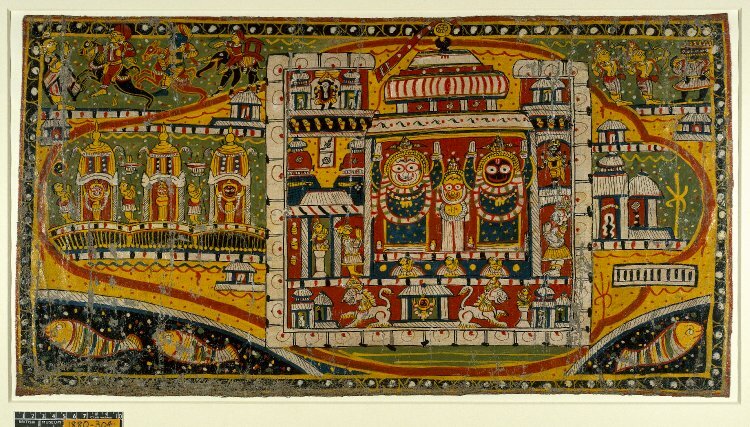 The painting’s most distinctive element is its central image — the main tower of the Puri temple housing the sanctum sanctorum of its three presiding deities: Jagannath, Subhadra and Balabhadra. The Badhia’s mast has the dashavatara or the 10 incarnations of Lord Vishnu while mythical scenes and temple festivals, as the rath yatra, dominate other sections. Only classically traditional colours of red, saffron, green and black dominate the Badhia, which is always bordered by a floral pattern. 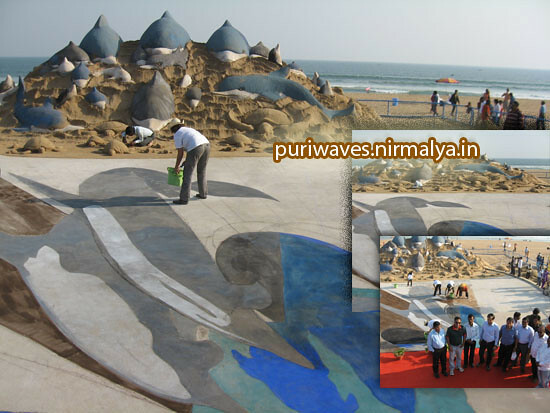 A little fish at the corner of the painting signifies the Bay of Bengal. What appealed was its compellingly unrefined style of depiction as opposed to the finesse seen in other forms of Pattachitra. I was keen to add a Badhia to my collection and typically began bargaining. A few minutes into the haggling jargon and I cringed. Why was I trying to bag a discount of Rs 50-100 on art works that had been quoted at Rs 500? A few hours back I had shelled a similar amount on a restaurant bill for an ordinary meal. Here was an artist who had laboured for four days to produce a piece of tradition. If it were not for people like him, we would have lost a rich legacy, something we crow about to the world, but shrink when we need to spend a little on it. I offered him his due and hoped his little daughter, shyly standing on the doorway with a few paintbrushes in hand, would continue to preserve the inheritance.